A massive rookery of penguins shuffles across a frozen shore; a pod of whales glides through frigid waters; dramatic landscapes float off in the distance – welcome to Antarctica. Join us on a voyage of discovery to our planet’s last frontier – a mysterious and virtually pristine paradise. 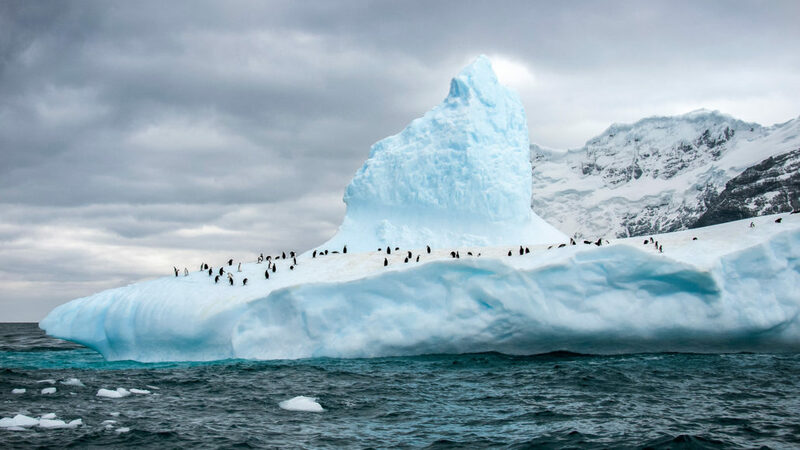 Our ice-strengthened expedition ship is ideally suited to cruising this icy wilderness, and her expert staff are on hand to ensure you’ll fully appreciate all the majesty you encounter. 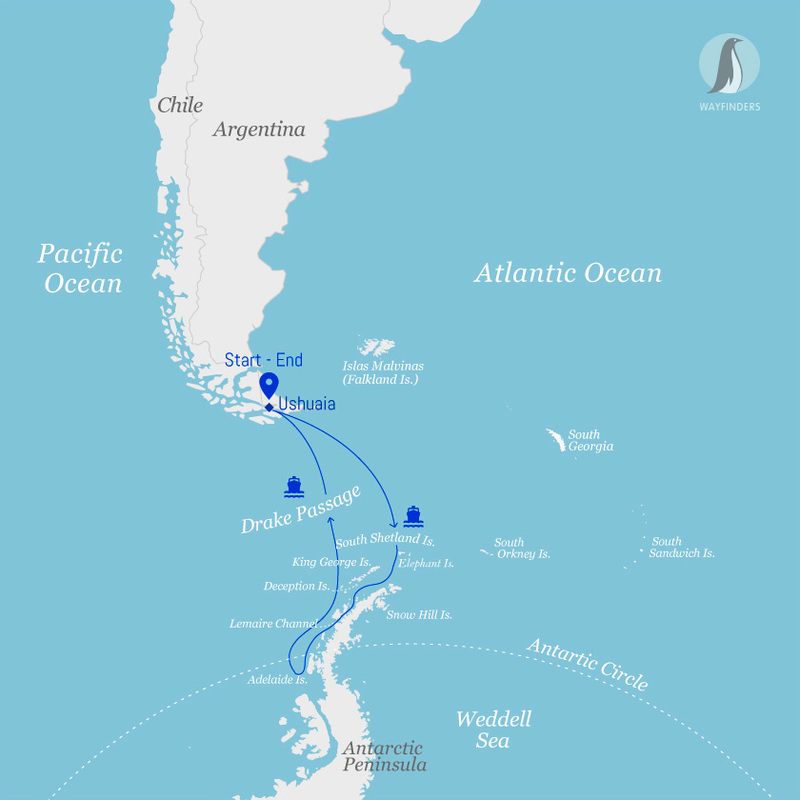 Sail the Drake Passage past the South Shetland Islands, then really explore the western coast of the Antarctic Peninsula. Prepare yourself for an adventure like no other – more like a private expedition than a traditional cruise. The adventure begins with an 800km (497 mi) crossing of the passage named in honour of 16th-century English sea captain and privateer, Sir Francis Drake. The ship is at home in this part of the Southern Ocean. Enjoy daily lectures from the expedition team and keep an eye out for icebergs, whales, and albatross following in the G Expedition’s wake. The G Expedition is at home in this part of the Southern Ocean, known for the unimpeded never-ending fetch of the winds that encircle the Antarctic. As the Expedition crosses the passage there will be time to become acquainted with the ship and frequent the common areas that include the lounge, dining hall, library and lecture hall where we meet our guides, ship’s crew and expedition staff. Begin lectures and information sessions to learn the extraordinary human and natural history of the Antarctic region. Remember, the best way to experience the wildlife of the Drake Passage is to be on deck keeping a look out for Albatross, prions and whales.